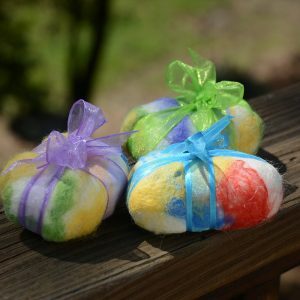 They’re here …Our new Felted Alpaca Soap! New size. New Design. New fragrances and coming soon…Unscented!